That’s a heck of a makeup job! A great hotel on the Vegas Strip. 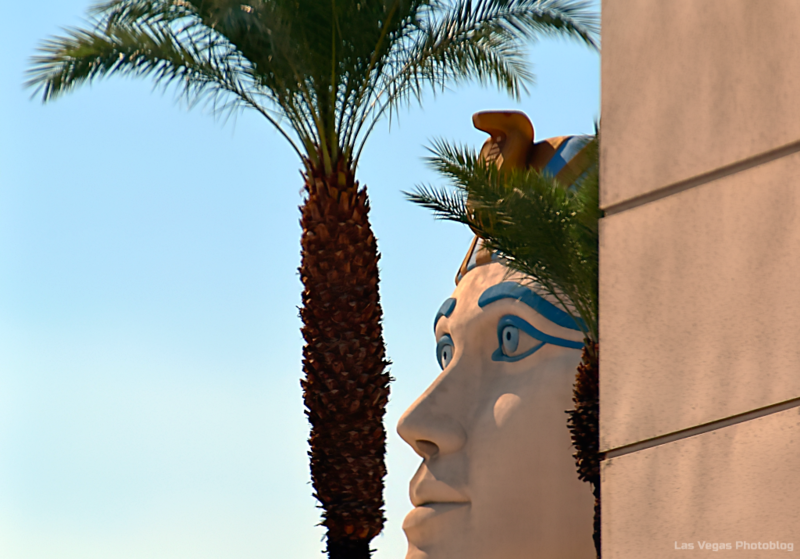 Visit the Luxor website.